Have you been to the ballet recently? If you're planning to see a show, this season Ballet Manila is bringing together some of today’s most esteemed names in the international and local art scene for an unforgettable showcase of talent and mastery of their respective crafts. 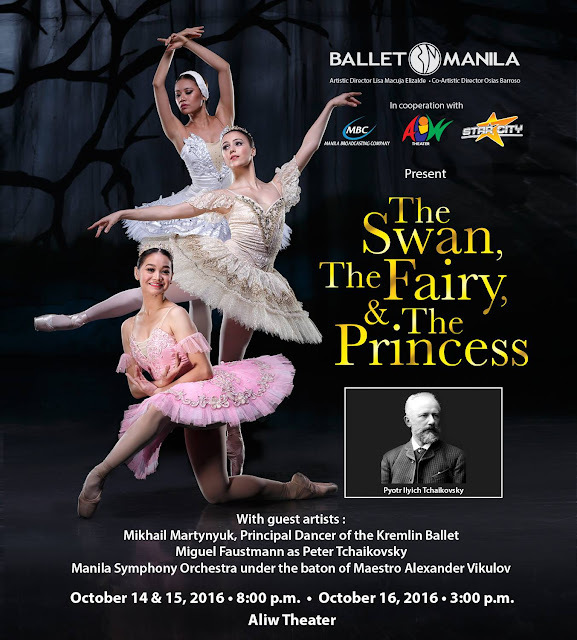 Ballet Manila is also bringing together some of the world’s most notable artists for this production, including Kremlin Ballet Theater’s Premier Danseur, Mikhail Martynyuk, and Maestro Alexander Vikulov of the Mariinsky Theater, who will be conducting the Manila Symphony Orchestra for the ballet’s live musical scoring. In addition, veteran theater and TV actor, Miguel Faustmann, will assume the role of Peter Tchaikovsky. Joining these masters are some of Ballet Manila’s strongest Vaganova Academy style-trained danseurs and ballerinas. Abigail Oliveiro who will dance the role of Odette. 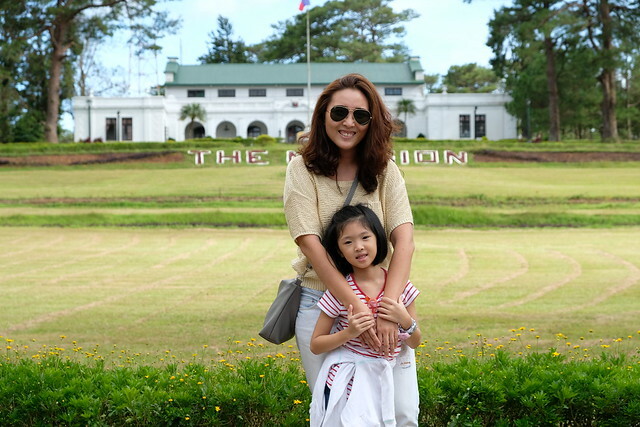 Dawna Mangahas who is playing the role of the Sugar Plum Fairy in The Nutcracker. Katherine Barkman who will dance as the well-loved princess Aurora. Ballet Manila’s 21 st performance season pays homage to some of the most memorable and technically challenging classical ballets that were ever made. Aptly named Revenge of the Classics, the new season also features Rebel: EDSA 30, a symbolic retelling of the events that transpired during the EDSA Revolution. ; Don Quixote, which is essentially a ballet retelling of Miguel de Cervantes’ classic novel and; Cinderella, which according to Ballet Manila promises to stay true to the animated feature that generations of young girls and boys loved. For more information about the shows, including ticket prices and schedules, you may visit www.balletmanila.com.ph.